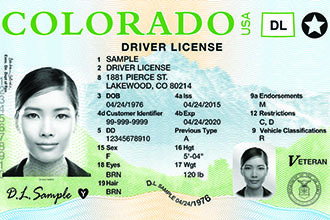 The fee for a driver license is set to increase by $1 to $28 July 1, 2018, in accordance with Colorado law. The fee increase is intended to offset the cost of providing driver services and is the last of three increases under the current law. Fees have increased by $1 each year since 2015 according to the Colorado Department of Revenue.